This morning I went and walked around the Imperial Enclosure with the citadel walls, which is basically the inner citadel. I really enjoyed it as the architecture was influenced by the Chinese hence it is very different to all the ruins, palaces and temples of Thailand and Laos. It made for a refreshing change and I enjoyed taking photos of the intricate patterns, I even attempted a 5 shot HDR piece of some &apos;cloisters&apos; - we’ll see what they’re like when I get home. Instead of coming straight back I went to the train station to check out tickets and prices for Hanoi as I’d much prefer it to a bus even though it’s more expensive. 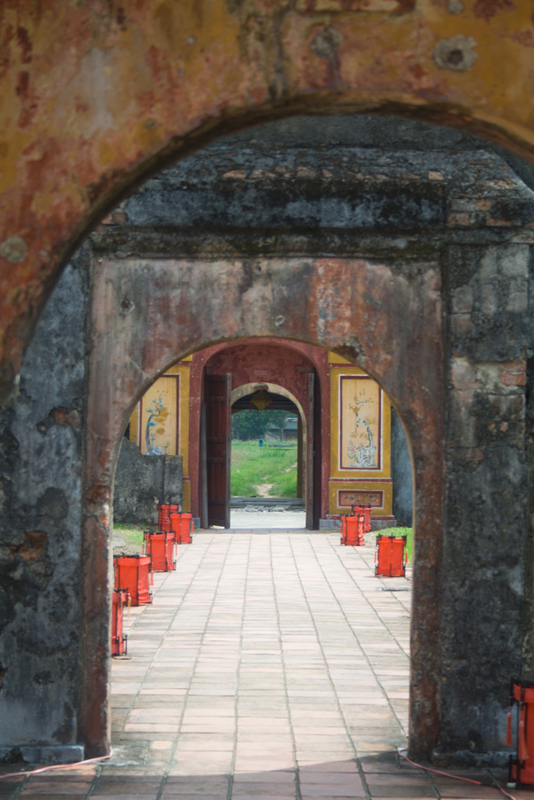 As I was at that end of town I dropped in to see Bao Quoc Pagoda which, compared to some of the sights I’d seen earlier today, was fairly unimpressive. 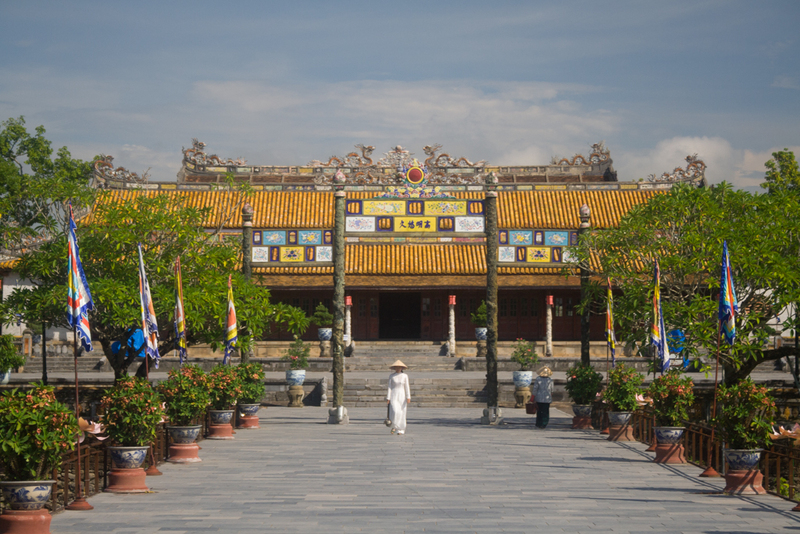 I’ve booked a ticket for a boat tour to see the Royal Tombs and Thien Mu Pagoda tomorrow. 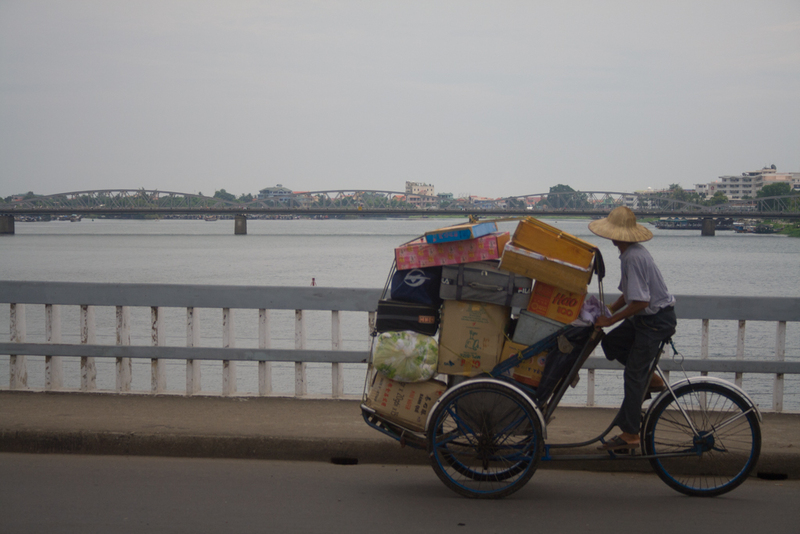 Once I’ve done that then that’s about it for site seeing in Hue so the day after I’ll get the SE4 train to Hanoi.